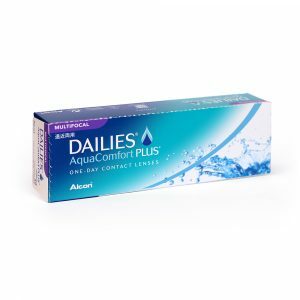 Get exclusive all day comfort with blink-activated moisture with this daily contact lens from CIBA Vision which is to be replaced each day with a new fresh lens. 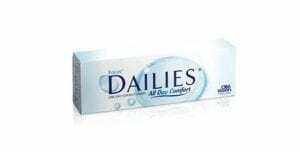 Focus dailies daily contact lenses. 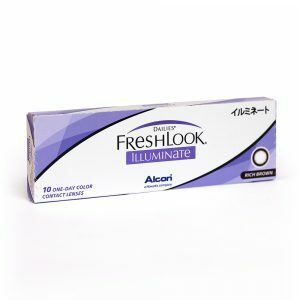 Freshlook Illuminate contact lenses give your eyes the bold and distinctive look that you have always wanted. 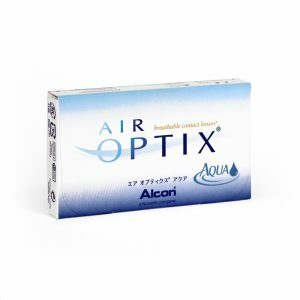 Air Optix Aqua contact lenses monthly disposable contact lenses which allow a nourishing continuous flow of oxygen through the lenses contributing to a healthy natural feel.